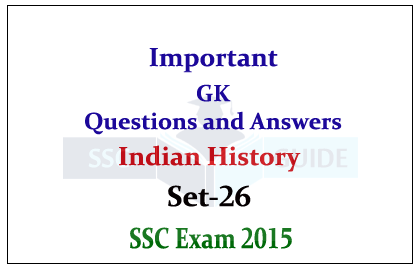 The lists of important GK questions from Indian History were given here with answers. 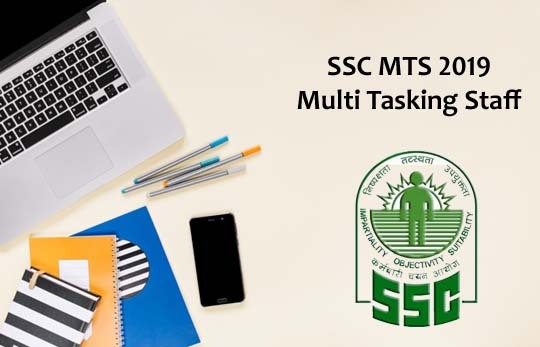 Candidates those who are all preparing for the SSC and all other competitive examinations can use this material. 2).A Royal Durbar was held at Allahabad on………..1858.